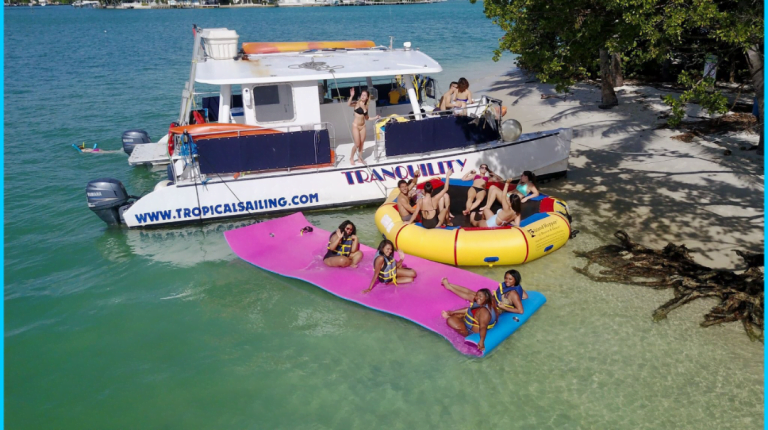 Boatmiami provides group day sail charters for individuals and groups of all sizes aboard South Florida’s most prestigious fleet of commercially inspected and rated party catamarans. 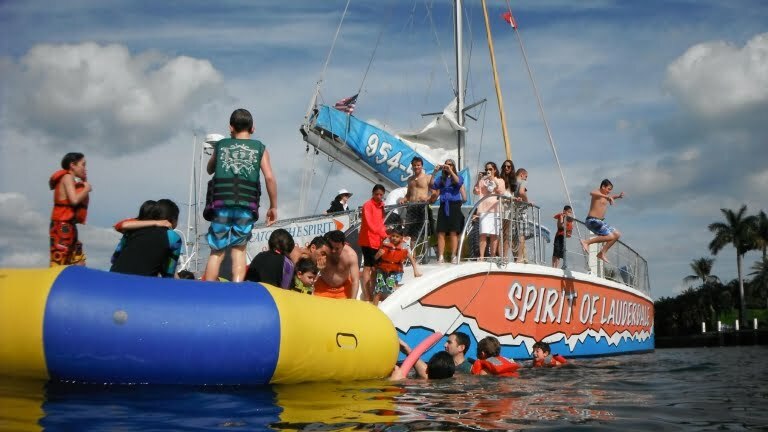 Guests can enjoy a variety of water related activities such as; snorkeling, ocean kayaking, jet skiing, water skiing, inner tube rides and more from the stable and spacious deck of a party catamaran. Gourmet catering options, lunch buffets and beach barbecues can be provided by request or enjoy our delicious gourmet selections already included in our many all-inclusive packages. 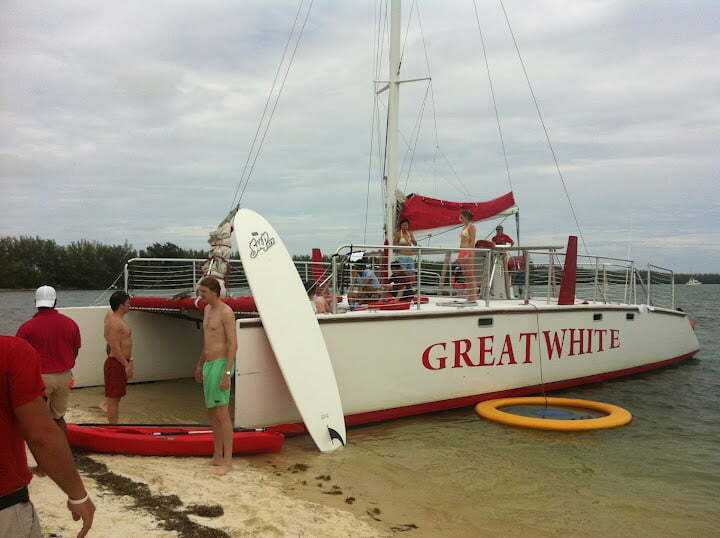 Half-day, full-day & extended private sailing trips available. 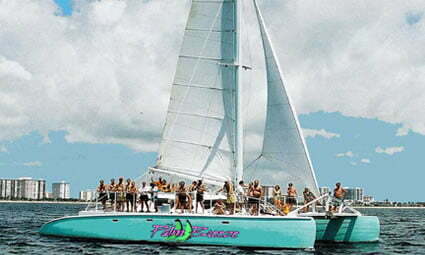 We offer special packages for meeting planners and destination management organizers. 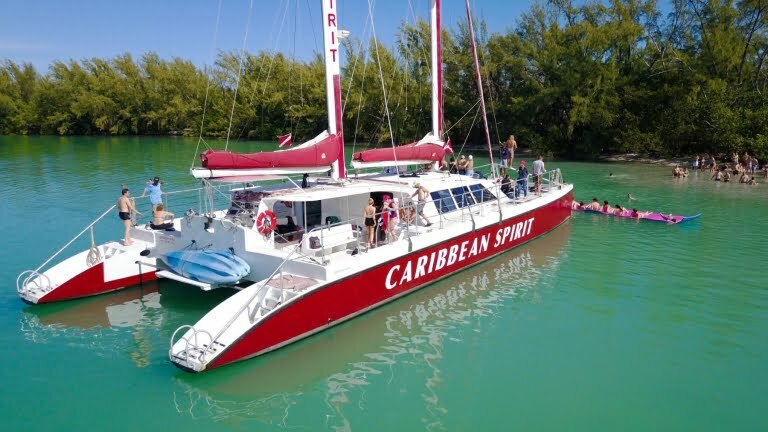 Our Commercial Party Catamaran Yachts combine the latest in luxury, comfort and safety with excellent stability, watersports equipment and presentation. 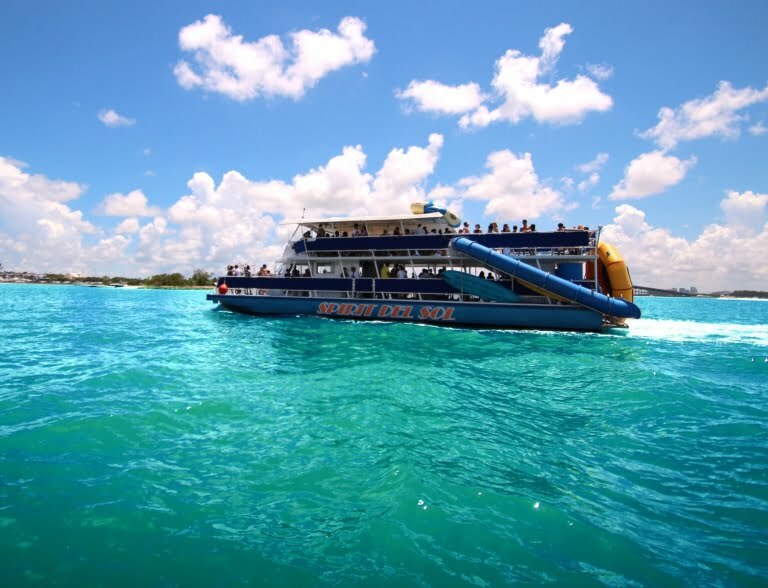 A Miami or Miami Beach catamaran charter is the best platform on the water for groups seeking value and comfort on the water.